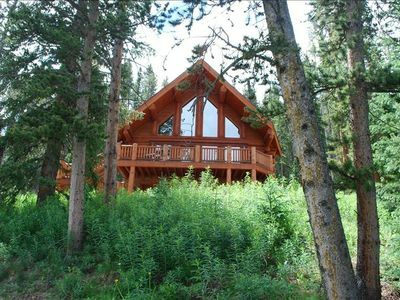 Beautiful full-log custom lodge located a short walk from downtown Breckenridge. 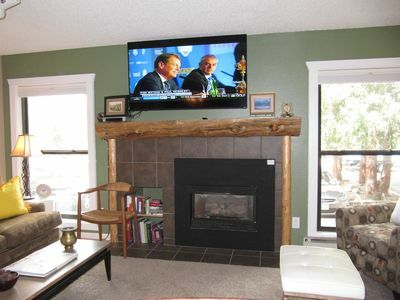 Cozy environment, fully furnished with the finest aspen log furniture. 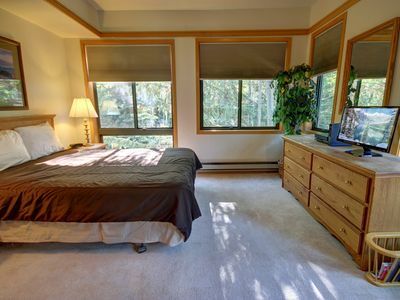 Very comfortable rooms with King-sized bed in master bedroom. 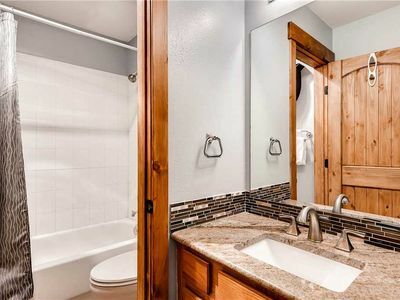 Massage tub in master bathroom. 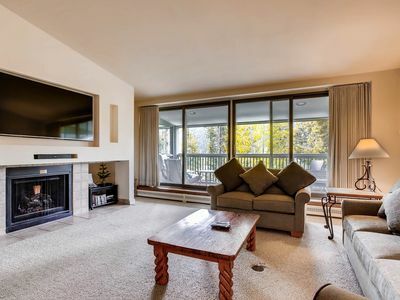 Radiant heated floors and decorative gas fireplace for wintry nights. 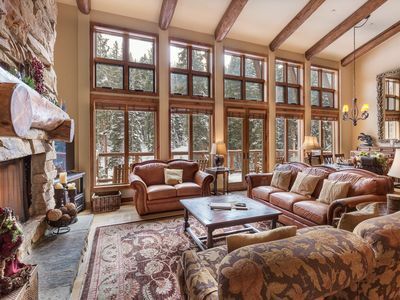 Outstanding nature views. 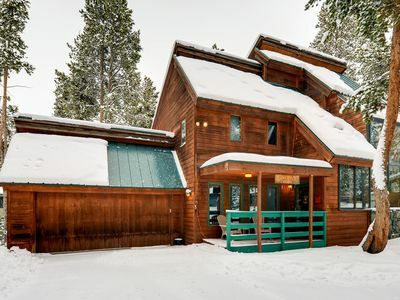 The house is surrounded by mature pines. 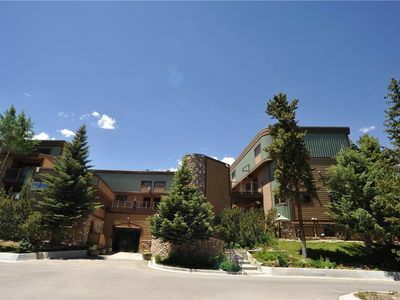 The lodge is situated at the end of a cul de sac without though traffic. 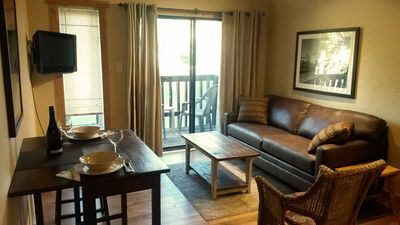 Extremely peaceful and comfortable. 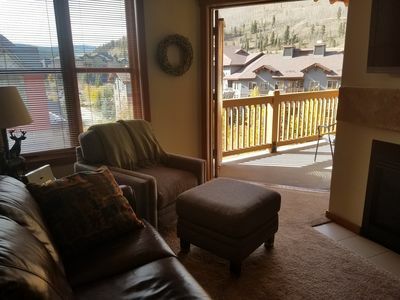 Spacious wooden deck with mountain views to enjoy a relaxing drink with a friend or loved one. 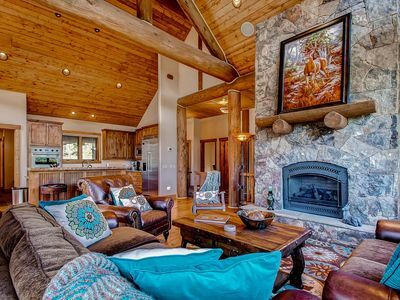 This unique lodge was custom-made using imported British Columbian spruce logs, imparting a sense of warmth, relaxation and comfort. 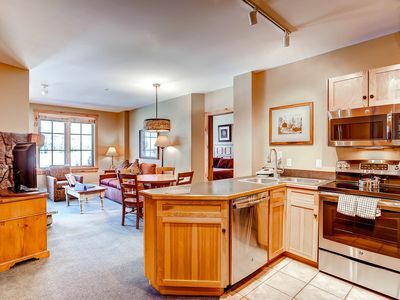 The kitchen is perfectly equipped for creating gourmet meals. 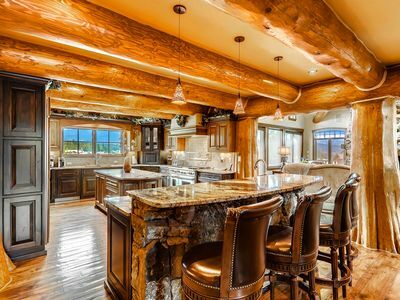 A stone bar in the main living area provides ambience for enjoying a drink with friends and family. 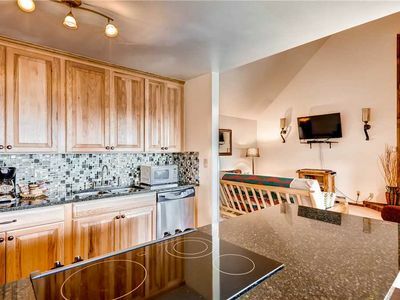 The downstairs bedroom has a play station to entertain children while the parents enjoy the upstairs living space. 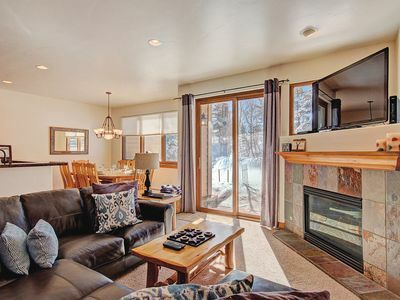 The lodge is located within walking distance of downtown Breckenridge. 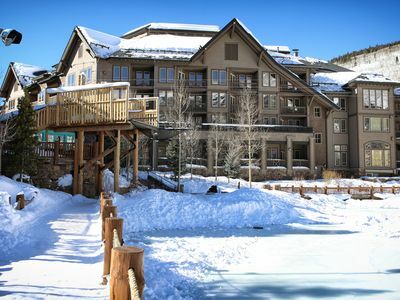 World class skiing and trout fishing are just a short drive away. 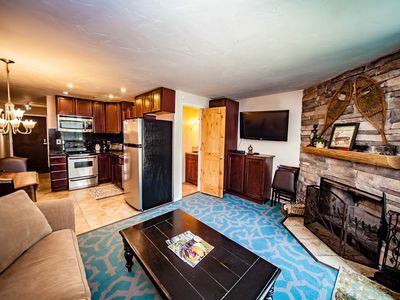 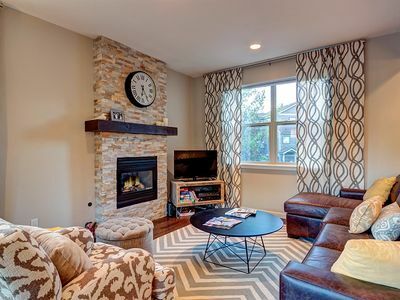 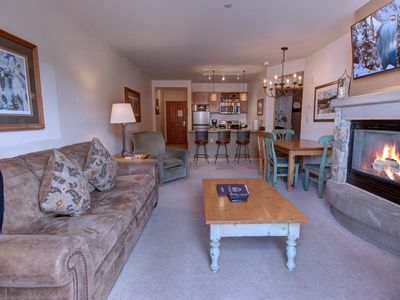 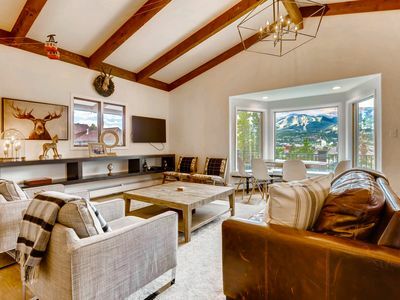 3 Blocks From Ski Lift, Historic Breck; New Owners; Newly Renovated! 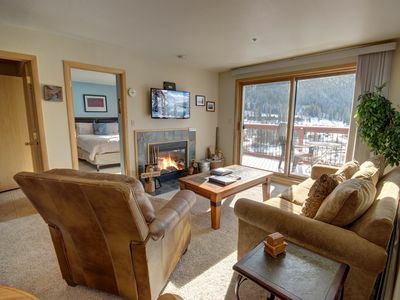 Big views & private hot tub in this modern chalet - walk to Main Street!